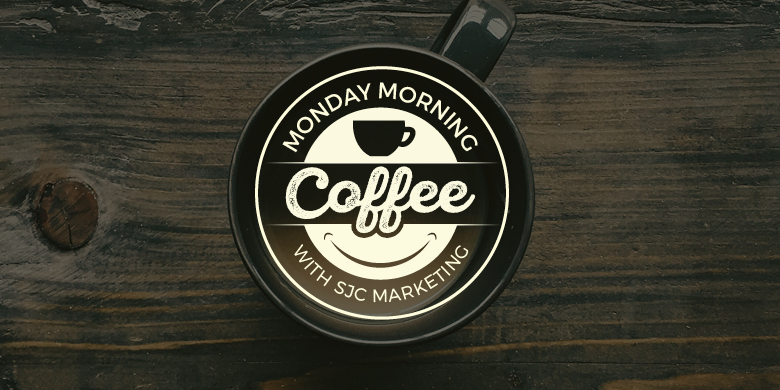 At SJC Marketing we love to work with clients on developing a marketing strategy that will help them meet their business goals. The brainstorming, the meetings with the client and the development of the plan are all exciting for us as we work with businesses to achieve their dreams. 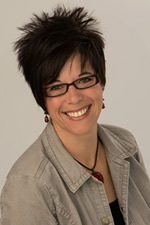 Recently we had this opportunity with Jackie Kibler. When Jackie Kibler recognized that there was great potential for growth in her speaking business, she turned to SJC Marketing to help her figure out how to capitalize on that growth. Through her organization called Daily Legacy, Jackie conducts suicide prevention training and also shares best practice research that allows individuals to better understand brain health, stress and practice healthy coping skills. We worked with Jackie on a marketing strategy for Daily Legacy and identified some business goals that Jackie could work towards. After the strategy phase, Jackie determined that SJC Marketing would be a great ongoing partner to execute the developed strategy and help her reach her goals. 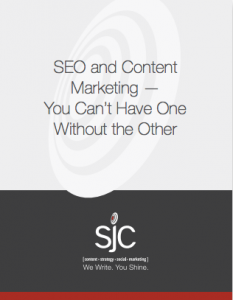 Moving forward SJC Marketing will have the opportunity to build a brand new website for Jackie. This website will allow her to reach prospective clients and communicate important messages with current clientele. In addition to the website, SJC Marketing’s team will be producing beautiful photography as well as a speaking highlight reel that Jackie will be able to use in digital/social advertising and on her new website. These new assets will give prospective clients the opportunity to see Jackie in action, making their selection for a speaker an easier process! We are excited to watch Jackie’s business grow and are very fortunate to be a part of this process. The Jackie Kibler website will be live later this year and we can’t wait to share it with you! We’ll certainly let you know when you can check it out.